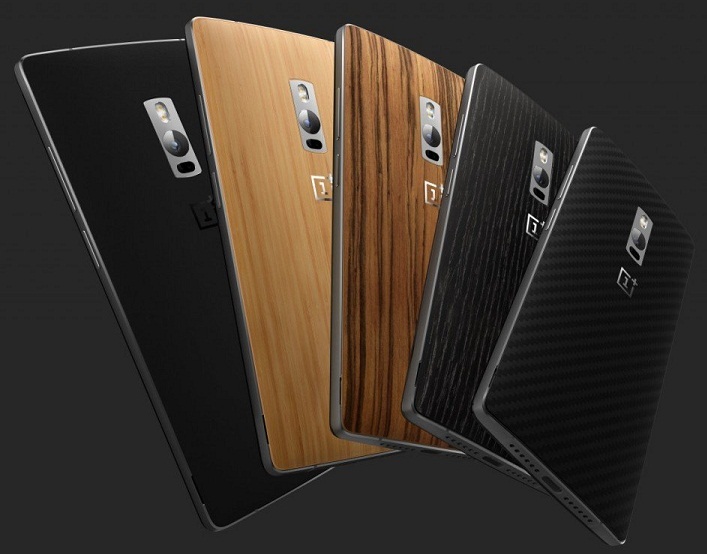 OnePlus has launched much awaited its next flagship phone OnePlus 2, the successor of the OnePlus phone that was launched last year. OnePlus One become huge success and they announced their sales went over 1.5 million even with invite only system. OnePlus 2 is one of the most hyped devices in the year, before its launch OnePlus 2 live images leaked yesterday through XDA forums. 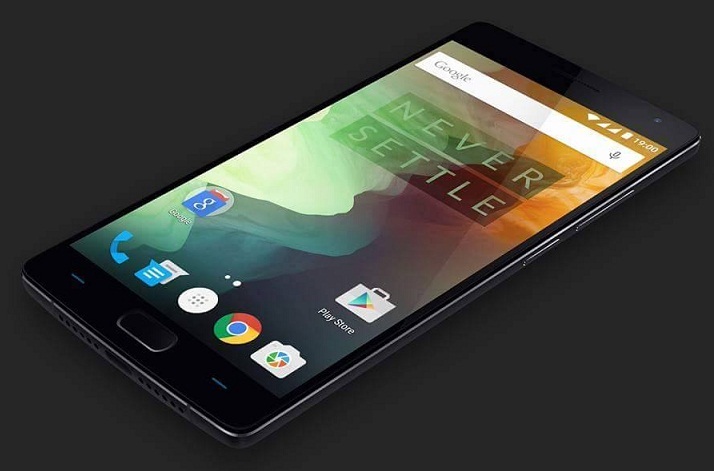 OnePlus 2 comes with a 5.5-inch Full HD display with 1920x1080 pixel resolution and powered by 64 bit Octa-core Snapdragon 810 processor with Adreno 430 GPU. It runs on Oxygen OS based on Android 5.1 Lollipop OS. The phone is completely designed with metal frame. It packs a 13 MP rear camera with Laser Auto focus, Optical Image Stabilization, dual LED flash and 5-MP front facing camera. It has Dual Sim support with 4G connectivity on both Sims. There is a fingerprint sensor on the home button that will be faster than Apple’s Touch ID and it can stores upto 5 unique finger prints. Also you can customize the capacitive buttons easily and there is a slider on left side that toggles alerts between No notifications, Important and All notifications. It has an unique connectivity option USB type-C connector for charging and data transfer. 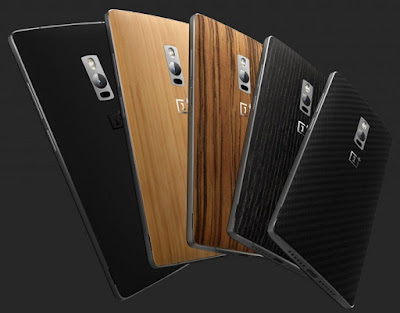 OnePlus 2 comes in Sandstone Black color and also exchangeable 4 style covers. The phone priced at Rs.22,999 for 16 GB version and Rs.24,999 for 64 GB storage version. It will be available from August 11 through Amazon store. Nice to read the review and it is now available with 3000 less I think. Long time can't access you online. Drop a line. God bless you!